Muzikkon offers a quality collection of world percussive instruments, from Kalimbas to beaters and much more. On this page you'll find a list of all our percussion products. Please click on the image to proceed to the items in the respective group or contact us for requests. Muzikkon’s perfect Kalimbas are made from authentic materials that are shaped perfectly to resonate in the required fashion offering best music output at all times. We have a wide range of Kalimbas for your selection in different materials and finishing colors as well. Whether you are a new learner or an expert player, you will find all that you need from our wide collection at all times. Irish Percussion instruments have always played a major role in Celtic and Irish music. Offering their unique music output, Irish Kalimbas and Percussion for Sale instruments have echoed efficiently throughout Ireland’s music history. 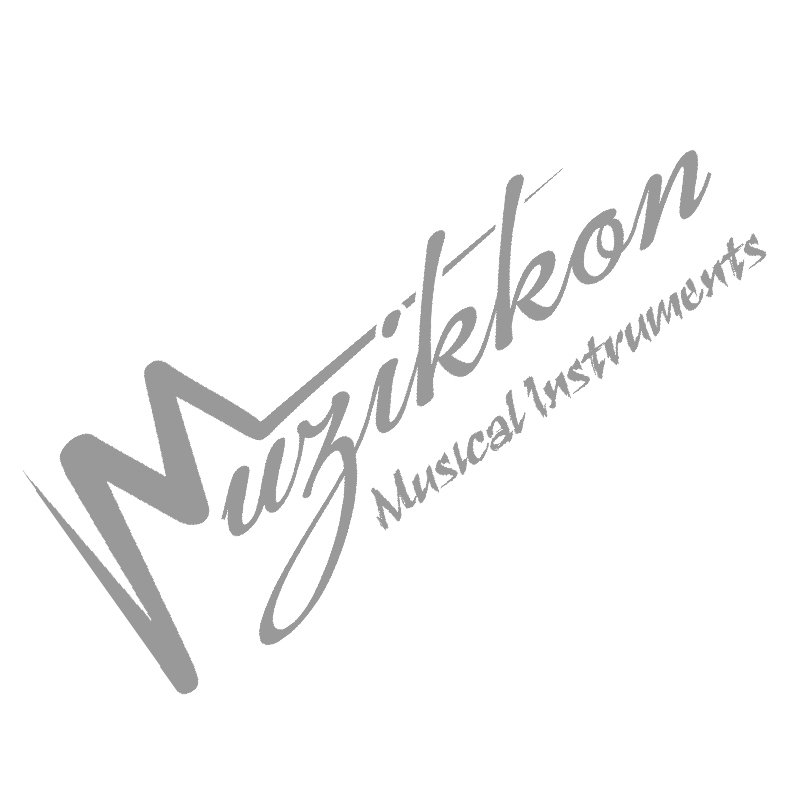 At Muzikkon, you will find Irish Percussion instruments for sale at affordable prices and yet with the guarantee of artistic craftsmanship and breathtaking designs at the same time. Our handmade instruments take inspiration from Irish history and whichever Percussion for Sale instruments you get, you will not miss any attention to detail at all. Muzikkon has a Dublin based store as well that you can visit anytime from any part of Ireland. Trying your instruments before you buy them, you will get just the idea of our superior materials and designs quality. Get Irish Percussion instruments that suit your playing style today and learn them becoming an expert in the times to come? Play them at home or take them to your music classes, these compact Irish Percussion Instruments for sale will never let you down for any of their quality features at all. Avail our cheap prices with Ireland, UK and Europe wide shipping that is dispatch ready within minutes of you placing the order as well.